Monica's hit "Don't Take It Personal (Just One Of Dem Days)" is one of the biggest introvert anthems of the '90s. 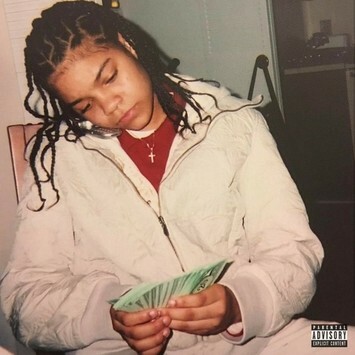 Young M.A interpolates the song and channels her inner Monica on "JOOTD," a highlight from her new EP Herstory. "JOOTD" is made particularly somber by producers Freshbeatz & Dallas Austin's use of a minor-key piano melody. M.A is known to keep her guard high in general, and on this particular day, she truly cannot be bothered. "I don't wanna talk to Kim, Jessica, and Julie / They don't really love me, they just wanna do me and use me." Check out "JOOTD" and the rest of Herstory, and watch M.A's new interview with HNHH below.